Are you interested in generating leads for your real estate investment business? Do you want a simple, easy-to-use system that helps you dramatically improve your results? InvestorCarrot might be right for you. This is the 3rd in the Carrot Test Kitchen series of posts to break down the patterns that lead to success in real estate investment — with special focus on online lead generation. We’ve helped high-achieving real estate investors to generate over 80,000 leads (and counting) in just the past few years. But we don’t sell leads. We’re not that kind of company. We help investors (and other business owners) to create lead-generation websites. These websites (when used well) bring leads into the business every single day. It sounds so simple… but those two critical steps are missed way too often by average web designers. InvestorCarrot sites are based on results… not what “looks pretty”. As you’ll see in the examples below, lots of these sites look very similar… but they’re personalized to the business. That’s because the designs we deliver have been repeatedly tested to perform. Our top-performing sites have been modified and personalized – but the core formatting of the design is pretty much intact. Because it works. Really well. We don’t believe in giving out dozens of templates… we’d be doing our clients a disservice. Lots of marketing companies focus on the design of the site – instead of its function. 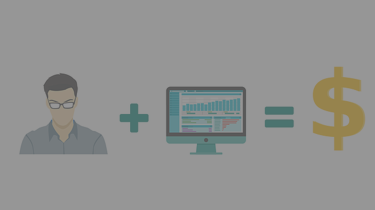 InvestorCarrot’s core design is built to convert visitors to leads. The highest performing investors were smart, and they didn’t change the core design of their site from the template we provided. 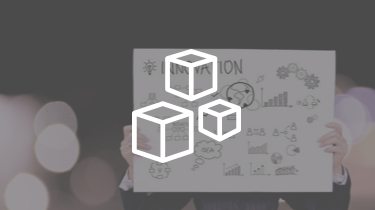 InvestorCarrot sites are built to create results. Which brings us back to the critical function of our sites: delivering leads to real estate investors. As I said, that happens in 2 ways: traffic and conversion. Each of the sites below is performing really well on both counts, and their owners are working to constantly improve. Stick with what works. The highest-performing real estate websites on our system are the ones that stick to the core design. 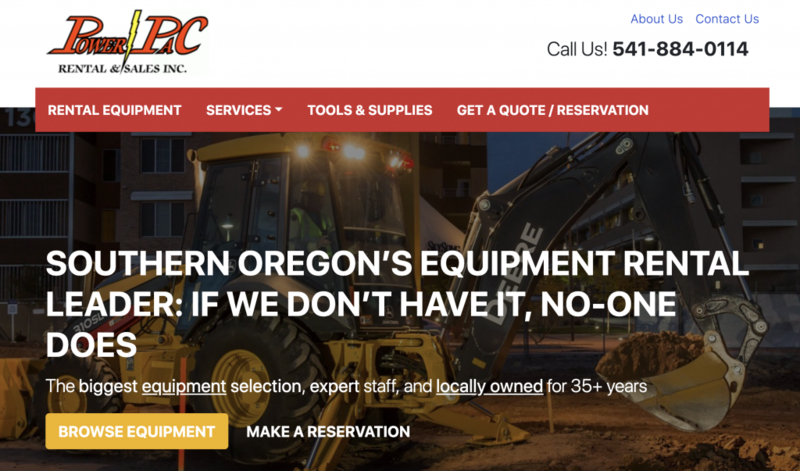 They’re modified to reflect each unique business, but the investors were smart and didn’t try to redesign the layout – they just added content that helps to personalize the site to build trust and credibility. Credibility is key. Case studies, testimonials and a good company description are essential to creating trust. People need to be able to trust you before they’ll give you their information. Always build your content to increase credibility. Keep driving traffic as hard as you can. Especially when you’re new in the business, you need to be devoting hours each week to activities that bring you website visitors. Sites like Craigslist and YouTube video marketing are free, but they can be huge drivers of traffic – if you use them well. Driving traffic is a constant activity that’s essential to business growth. Don’t skip this step. Focus on a niche. Far too many novice investors try to spread themselves too thin, and they end up reaching no one. Your message should be short, succinct and easy to understand: We buy properties in Portland. If you want to reach many audiences, you should start with one, then expand when you have decent cash flow from the first. If you don’t know where to start, keep your day job until you’ve done enough research to be certain. Don’t mix up your messages. Create separate websites for different audiences. You probably don’t want a distressed seller to be just a click away from a page where you’re telling investors that you’ll make them a ton of money from discount properties. Do your SEO (Search Engine Optimization) homework. Focus on the top keywords in your market and build articles based on how people are searching. We’ve done the research for you on the Top SEO Keywords for Real Estate Investors, and it’s free – download it here. 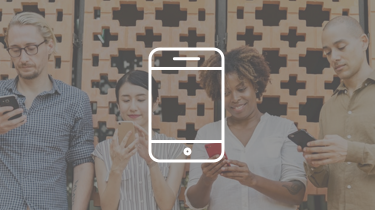 InvestorCarrot has powerful SEO tools built right in to help you optimize your content, and that guide will help you learn how to do the research you need. Keep adding content. If you’re completely new to content marketing strategy, spend 90 minutes watching this insanely good (and free) training. Seriously, anyone can write content – if you’re telling yourself that you’re not capable, you need to bust through that limiting belief and find a way to move forward. There’s so many ways to do this – you just have to take action on a repeated basis, and find a way to make it work for you and your business. Build good links. This is a huge part of SEO – links are how search engines decide if your website is credible. Building links is time consuming, but good links will pay off well. Sites that help you build profiles can be great – but watch out for nofollow links, which don’t help your search rankings much. Posting copies of your articles on well-trafficked blogging sites is a great place to start. We can also do SEO for you. Drive more traffic (and more, and more)… You always need more traffic. Pay-per-click advertising (PPC) can be expensive if you’re not doing it right. It’s a fast way to drive traffic over to your site. In some competitive markets, investors are really having to scrounge for inventory these days. 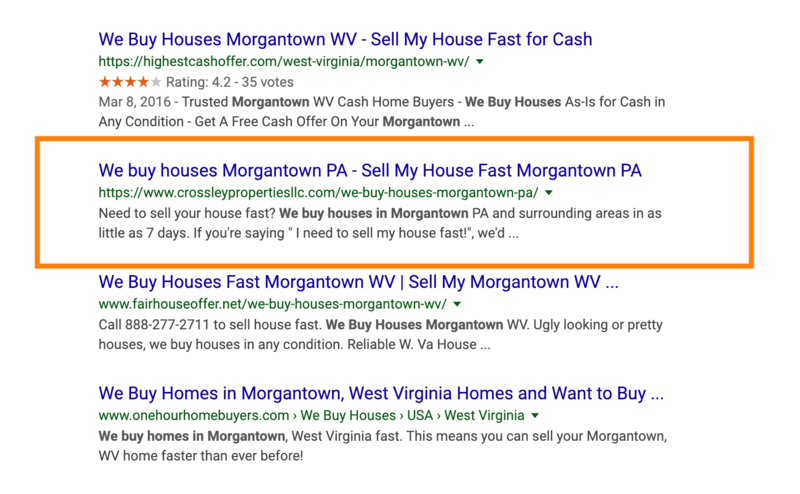 Paid advertising online is still way cheaper than bus stop ads or billboards – and if you can afford high-visibility advertisements that drive traffic, you should definitely be doing PPC. Here are examples of Carrot sites from high-achieving real estate investors (each of these is linked back to the site, so feel free to go check it out!). 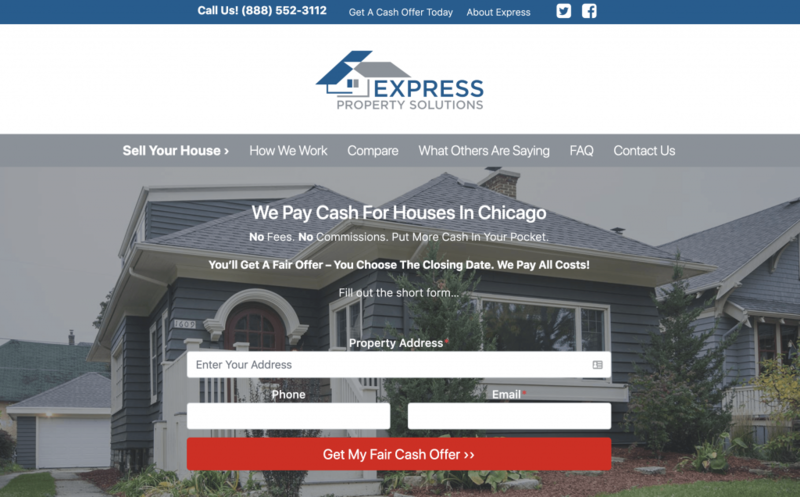 Express Property Solutions have been crushing it utilizing AdWords. Taking a six month snap shot, they generated 168 leads (no counting phone leads) at a conversion rate of 12% in a competitive market.